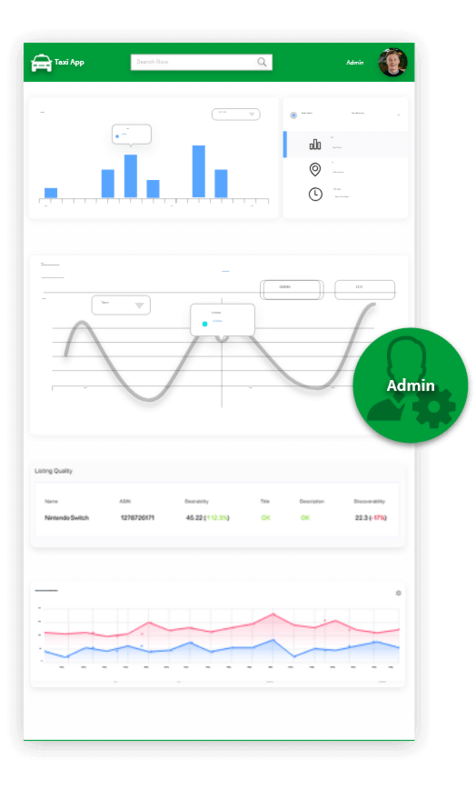 Manage all your business functionality with a powerful admin dashboard to help speed up your business process and manage end-to-end services. Our iOS, Android and Web app development solution offer 100% responsive design with an excellent user interface intended to work flawlessly on all leading smart-devices. Our website clone scripts are designed for effortless customization, hence saving on crucial development time. Reap the benefits of quick time-to-market with ease via our clone script solutions. Our advanced website clone scripts eliminate the need for in-depth market research, planning, design and others. Our solutions make the development process much easier and faster. Save on high unforeseen development cost with our clone script solutions. Save on money & precious resources, and get your product developed quickly with ease. 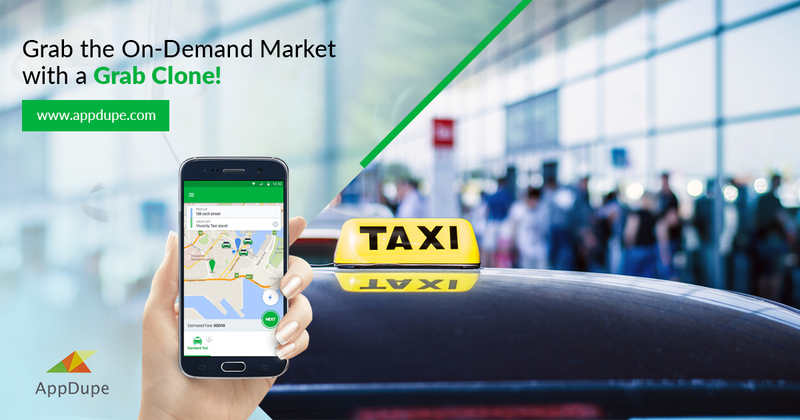 With our Grab Taxi App passengers can check for nearby drivers and their profiles before sending a trip service request. Riders can log in the app directly via their social media profiles including Facebook, Google+ and others. 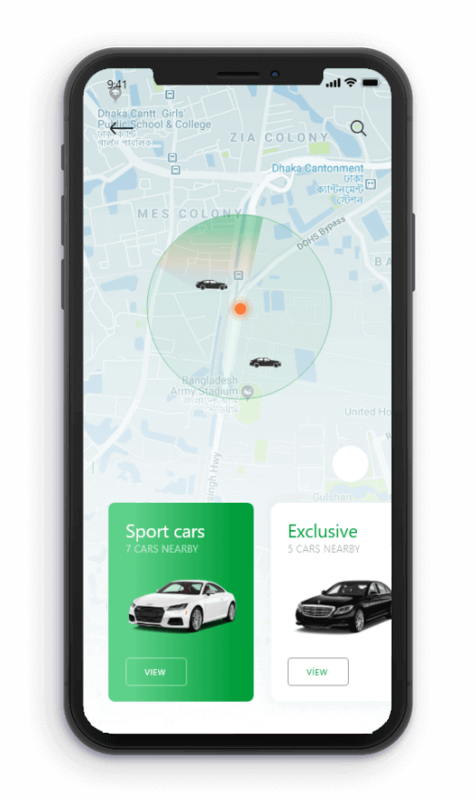 With Grab Clone, passengers can track their driver's location and their destination during transit. 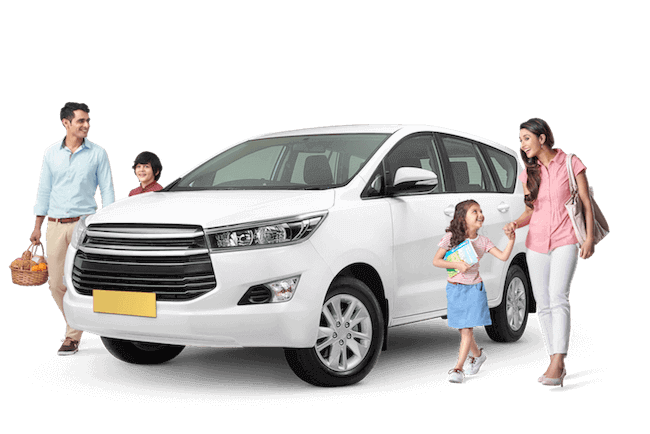 Customers can choose from a wide range of vehicles on offer including hatchback, sedan, SUV, mini-bus or others as per service providers discretion. For added security, our App like Grab offers riders to avail help during any unforeseen emergency situation. Passengers can pay via numerous popular payment method including online credit/debit card, digital payment apps, wallets or even by cash. These can be modified as per clients requirements. Drivers can upload the necessary documents before commencement of service. The service providers can specify which document to be submitted by drivers. This unique Grab App Clone feature alerts drivers if they remain idle or not performing any ride service. Post the alerts, the driver will go offline. 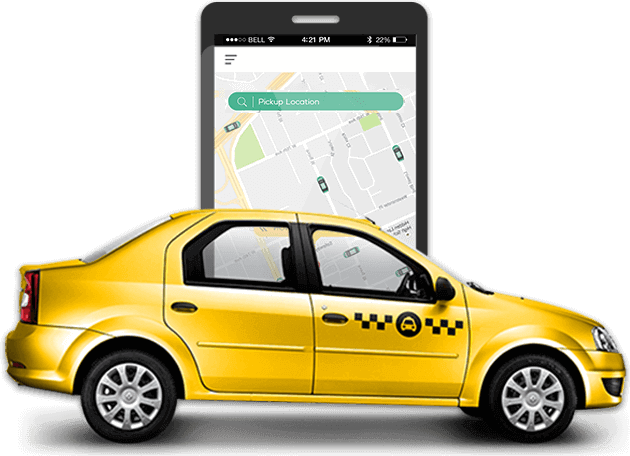 Drivers can navigate from their current location to pick-up riders and drop them to their destination with ease. Drivers can know the details and locate areas offering surge pricing to help plan their trips accordingly. 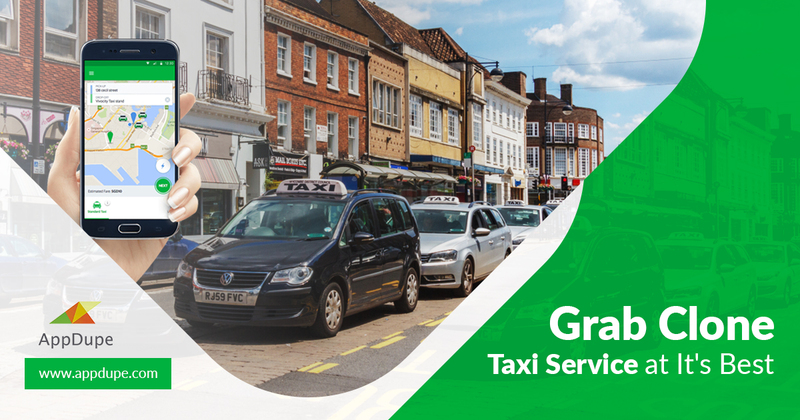 This Grabe Taxi Clone App feature allows drivers to keep track of their rides and details such as date, location and others as per service providers discretion. Cater to global users with multiple languages like English, Mandarin, Spanish, Italian and others with ease. The powerful admin dashboard allows service admins to monitor end-to-end functions from the driver app to passenger apps. As per the service providers standard & policy, verify the documents uploaded by the drivers. The admin can view all the payment details including card, cash, wallet and other modes. Admin can live track each trip any day, anytime and anywhere with this cutting-edge feature. This Grab Clone App feature allows admins to monitor and manage reviews provided for both drivers and riders. Based on the rider location and the final destination, the dispatcher can estimate and set the fair as per the company discretion. Based on passenger location input, the dispatcher will have to approve the request and assign the concerned driver. The dispatcher can monitor and maintain all the ride details of drivers and achieve them for future reference. 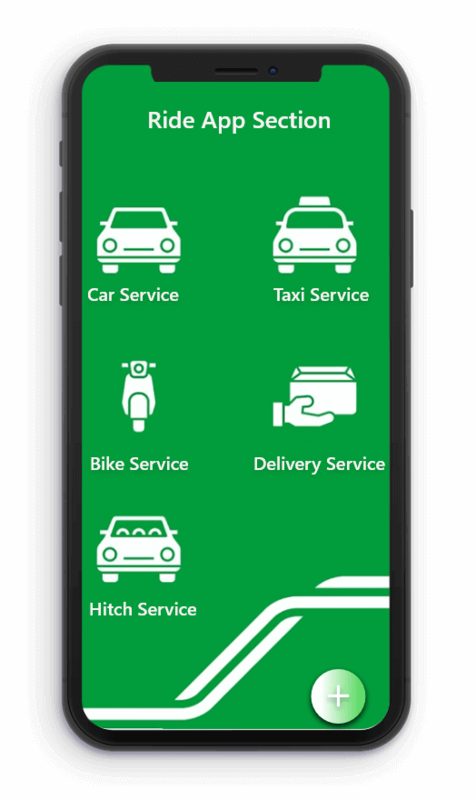 The Grab App Clone feature allows the dispatcher to manage passengers’ request lick pick-up, payment tracking and others. 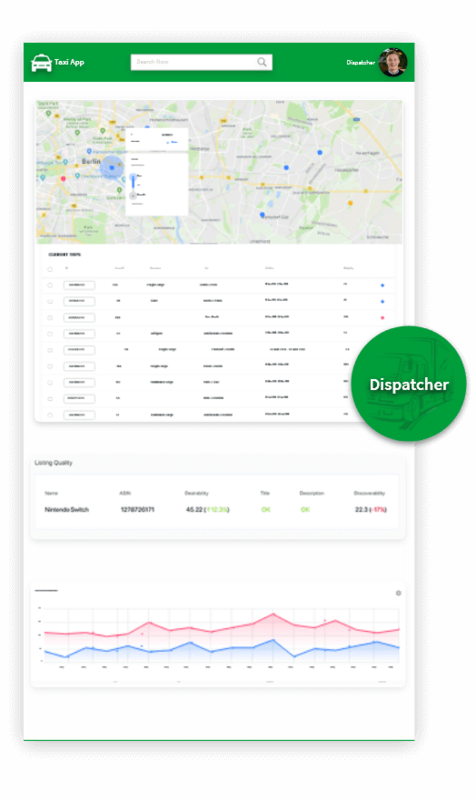 Dispatchers can view ratings, reviews and feedback provided by users and take the necessary action where needed. Dispatchers can register in the app via their credentials including contact information or via their social media accounts as per the company’s policy. How much would it cost to develop an app like Grab? We offer pocket-friendly solutions to help meet your business requirements with ease. Join us and build the most advanced app with all cutting-edge features, superior technology and amazing user interface at a modest cost. Click to know the best and most transparent price ever! You will own the source code of your application. The app will be hosted on your company server as well. 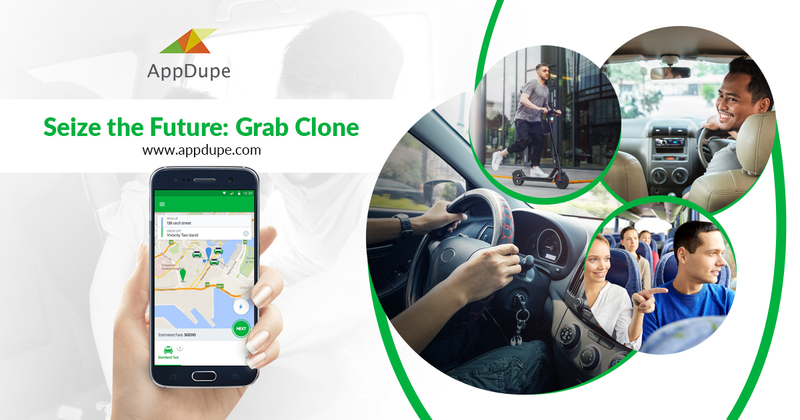 Can the Grab Clone App be customized? Yes, Our advanced Grab Clone App is 100% customizable and cater to all your requirements. Will AppDupe assist in launching my app? Yes, we will ensure your app be launched in all major platforms including Apple App Store and Google Play Store. We will also install the app on your company server as well. Is there a limit to the number of users registering in my app? No, the app is designed to cater to an infinite number of users. But it can be limited based upon your requirements. Will AppDupe offer app enhancement support post-launch? 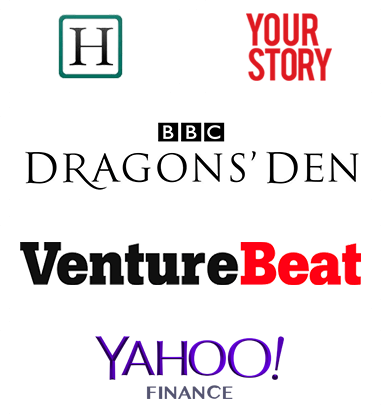 Yes, we will be delighted to assist you with any of your app enhancement needs as per agreement.